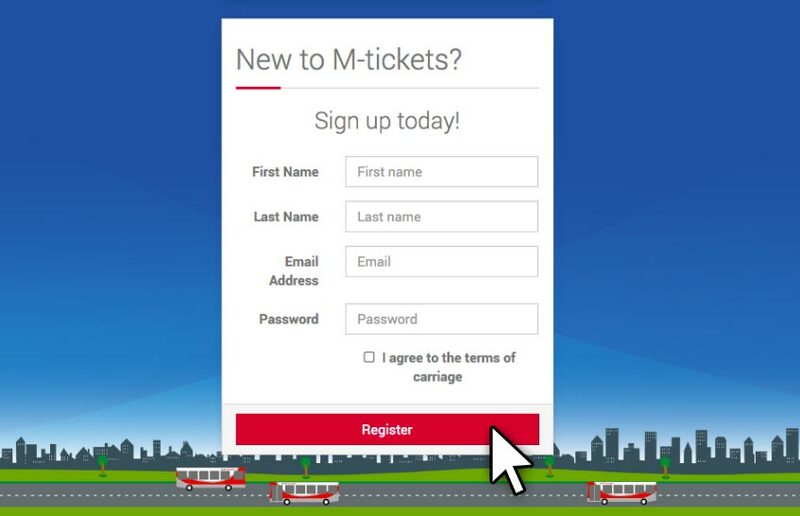 Part of the Abellio Group, Abellio Bus operates bus routes across Central, South and West London, plus Rail Replacement and Event services across the UK to provide easier journeys, every day. 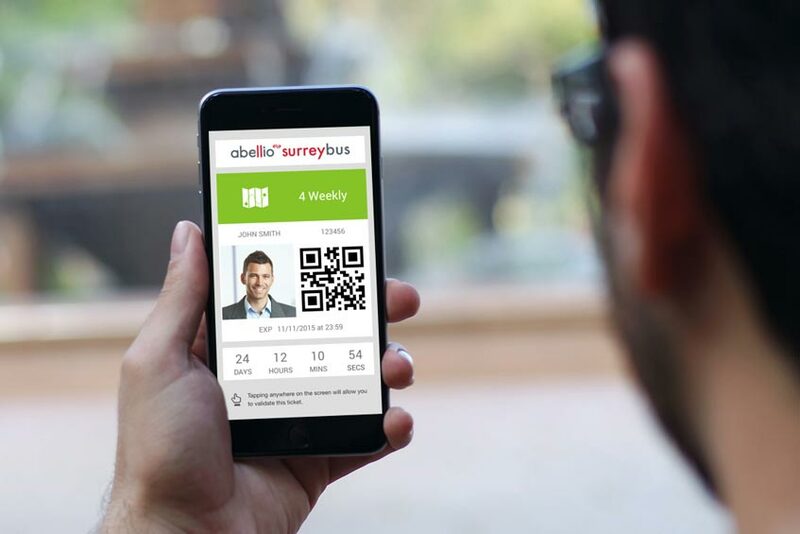 Abellio London proudly operate bus services in central, south & west London. With 2,500 employees we operate 700 buses to deliver bus routes across central, south and west London. We operate bus services across London on behalf of Transport for London. 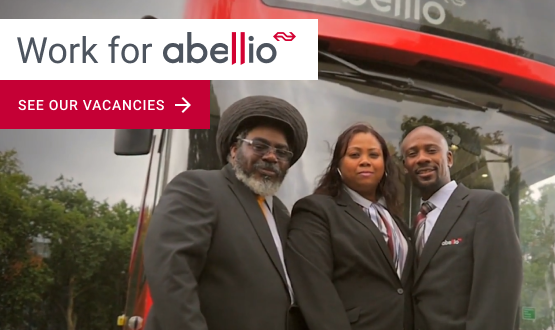 We are part of the Abellio group, carrying 150 million passengers per year, operating 700 buses and employing 2,500 staff across 6 depots in Central, South and West London. 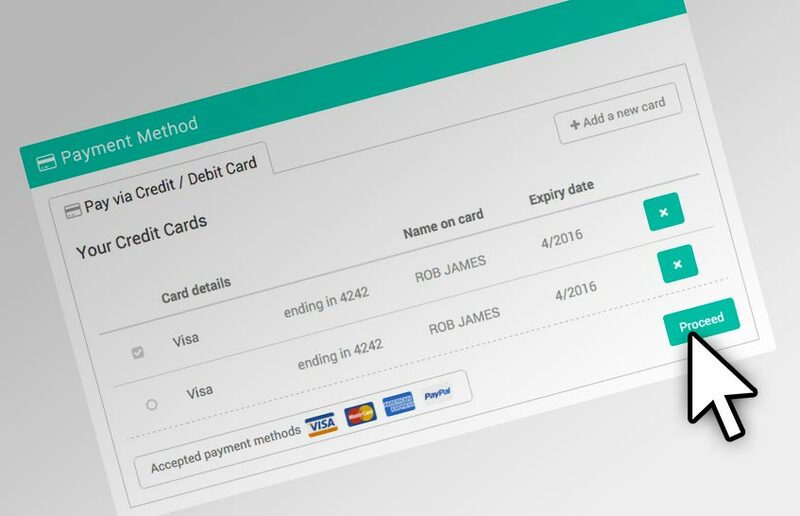 We believe that public transport is a vital part of community life and we aim to offer easier journeys, every day, through offering a professional and quality service in everything we do. 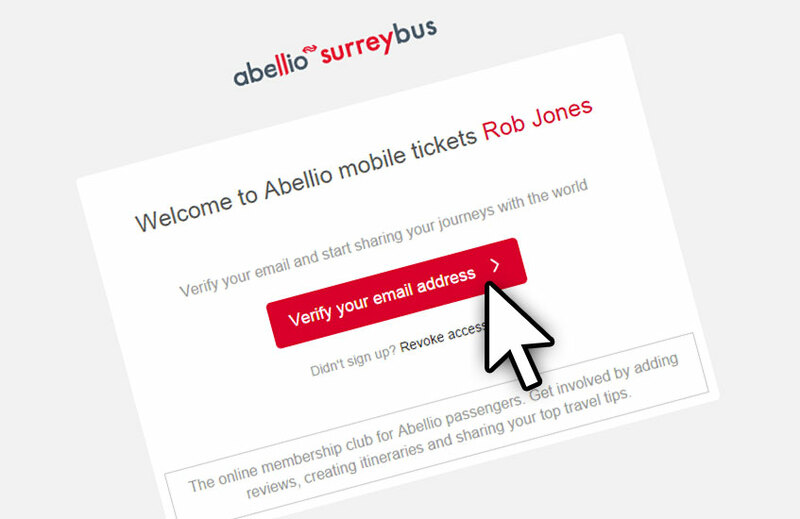 Find out more about the Abellio way. In addition to our bus services in London, we also deliver Rail Replacement services across the UK through Abellio Rail Replacement, coach parking at our Central London Battersea depot and vehicle MOT service at our sites in Camberwell and Twickenham. 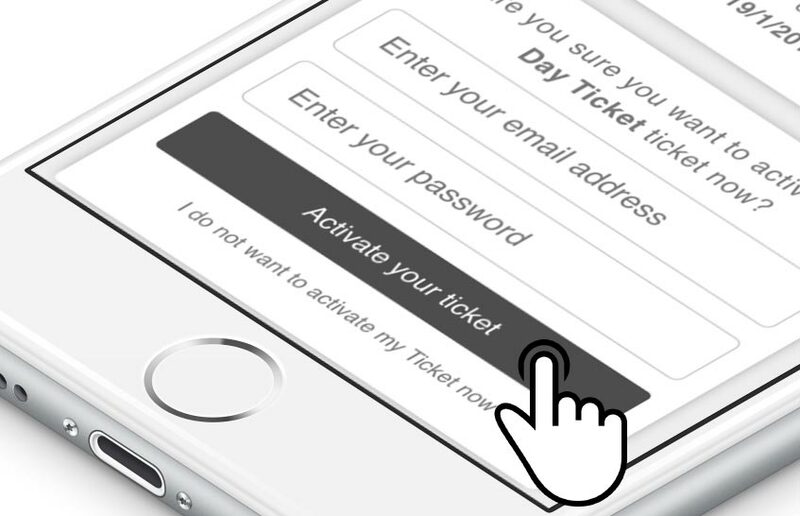 Our Event Connect business provide travel solution for event organisers across the UK. 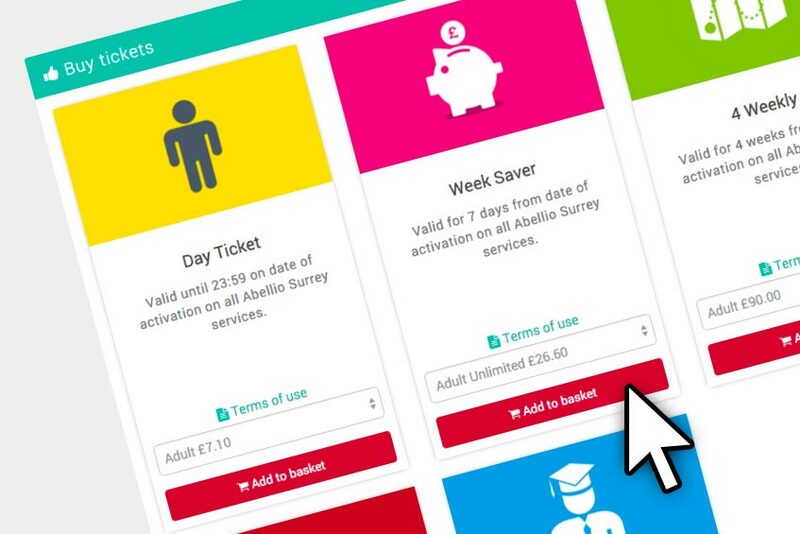 The wider Abellio group operate the Greater Anglia, Scotrail, West Midlands Trains and Merseyrail businesses. 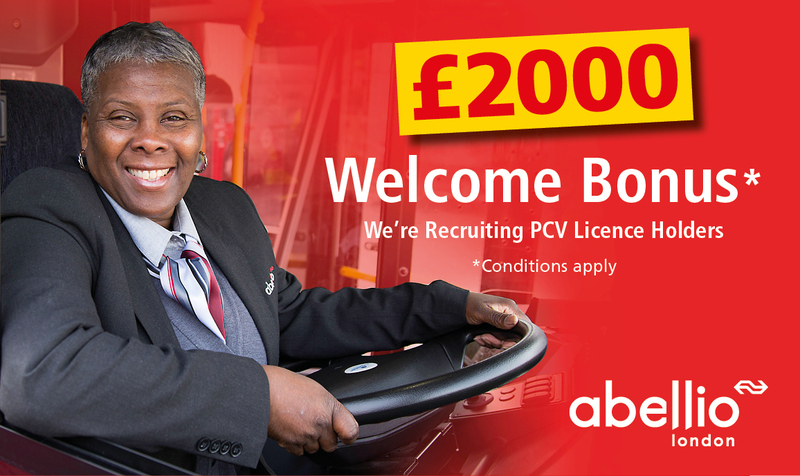 With 2,500 employees, we offer fantastic opportunities to drive one of our 700 buses on our routes across Central, South and West London and Surrey. 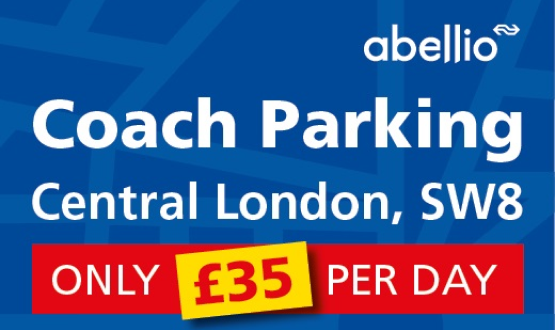 We offer Coach Parking at both our Central London Battersea depot and West London Twickenham site. Available between 07.00 - 19.00 Monday to Sunday with bays for 15 Metre long vehicles at a secure depot with CCTV. If you have lost a personal item aboard one of our bus services, let us know right away. 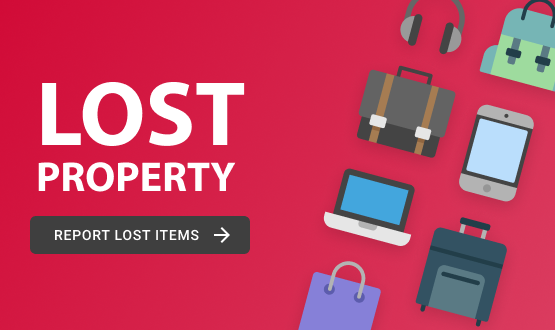 Lost Property is picked up from our depot's twice a week, it is then forwarded to Transport for London's lost property office.